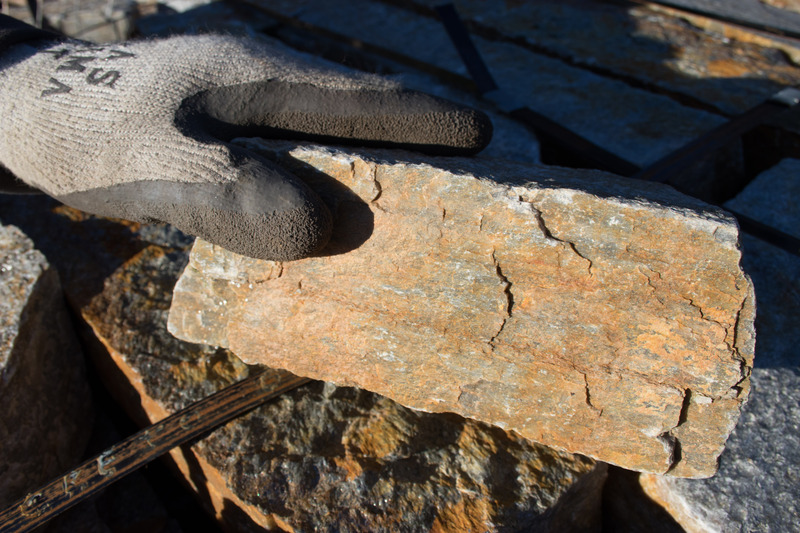 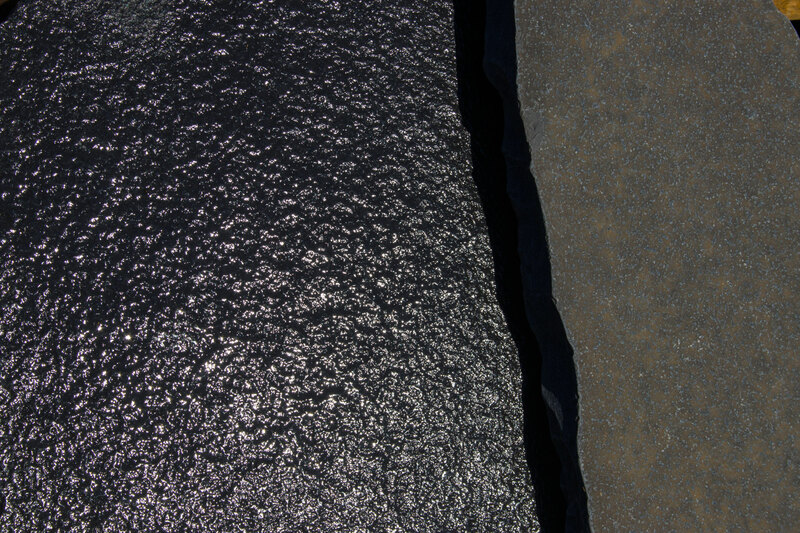 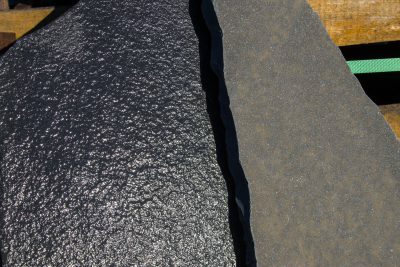 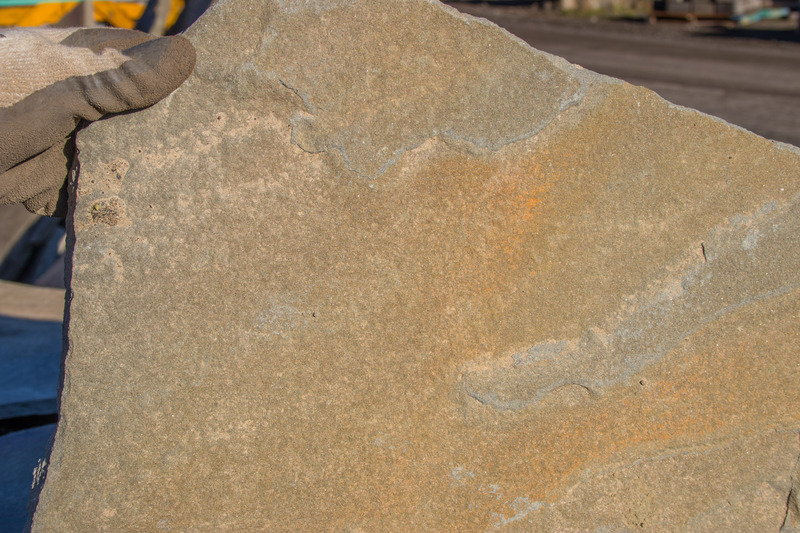 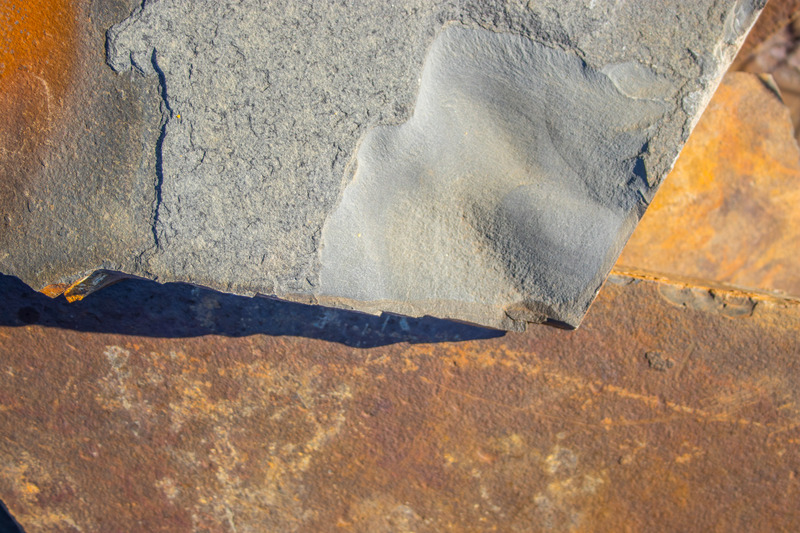 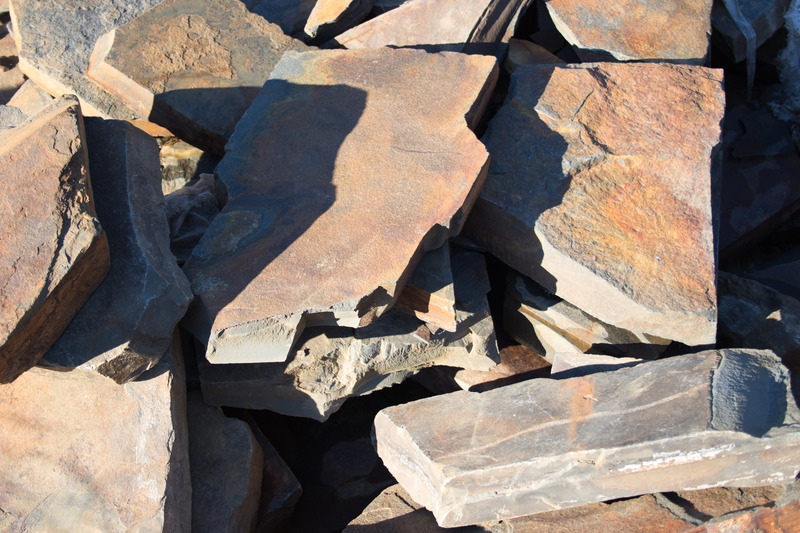 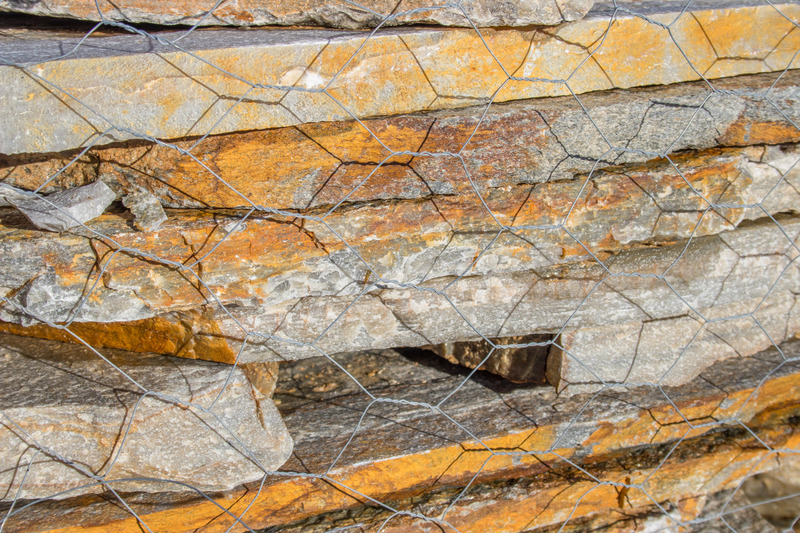 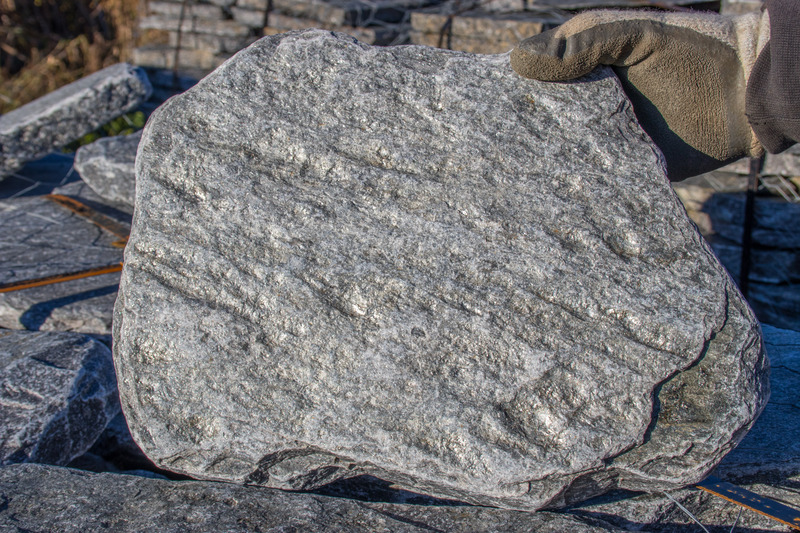 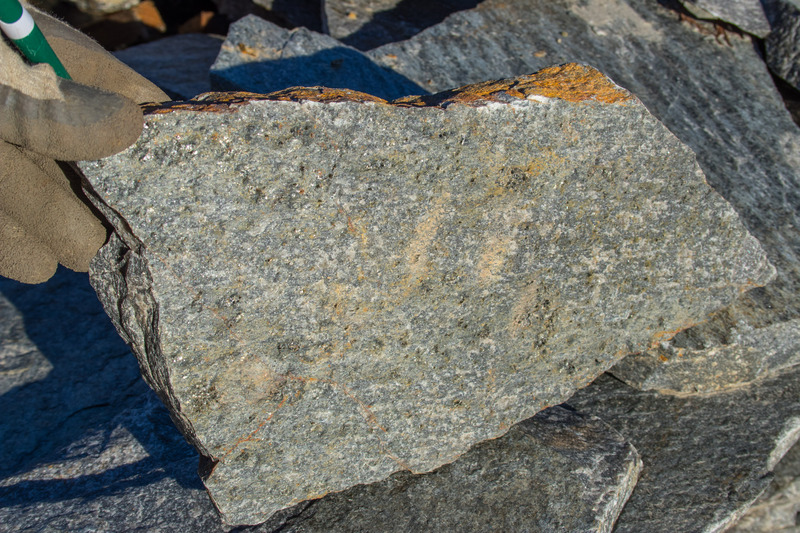 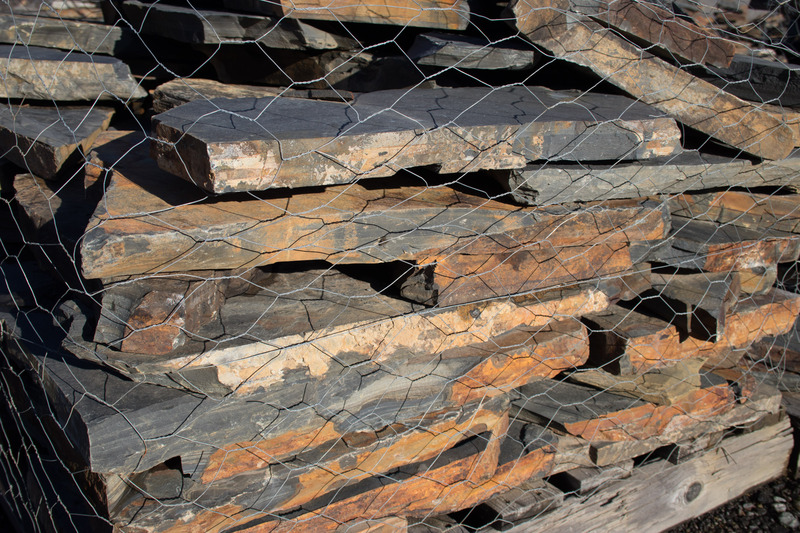 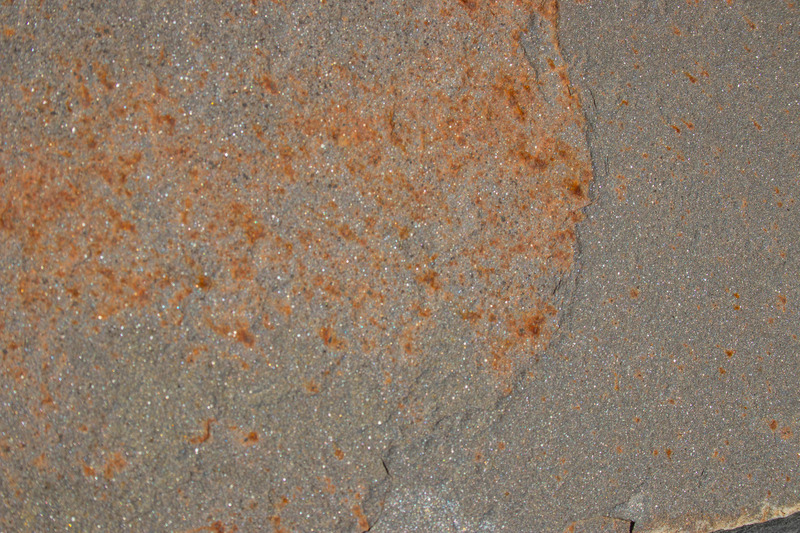 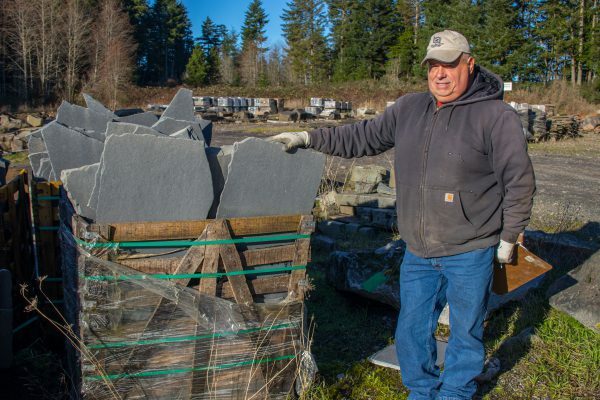 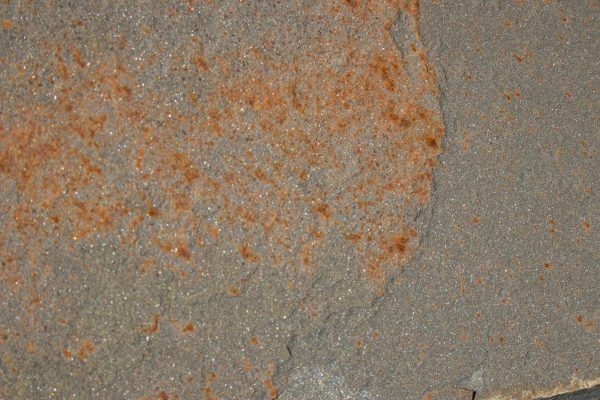 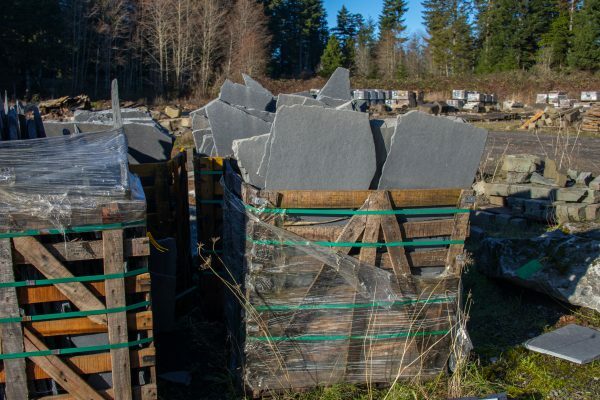 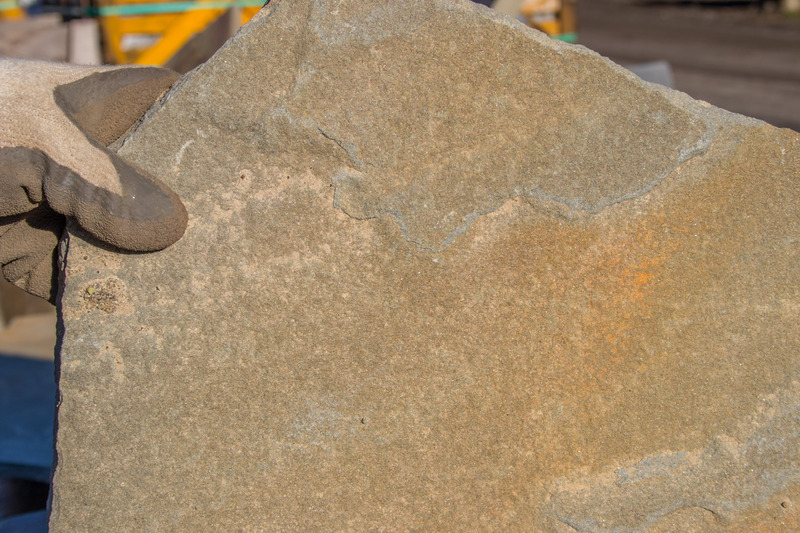 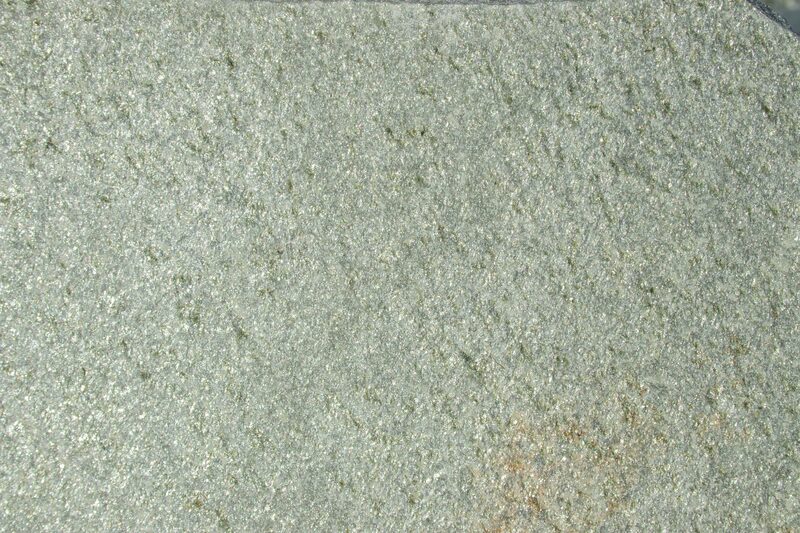 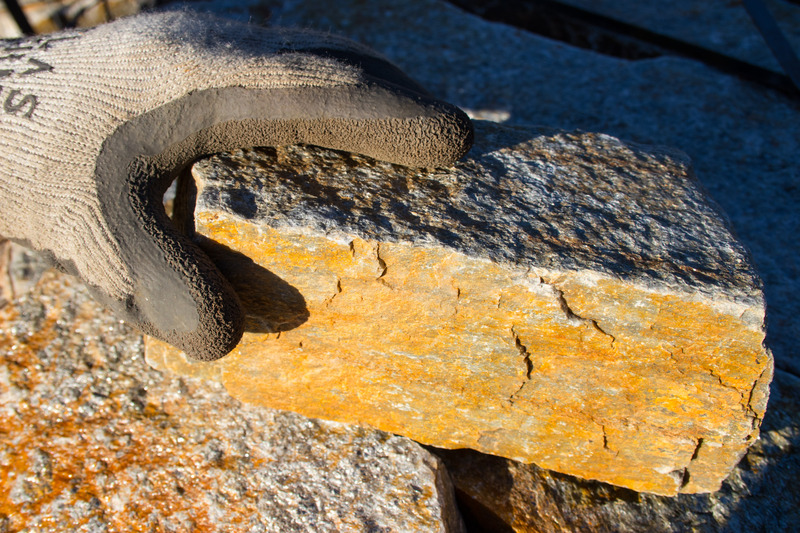 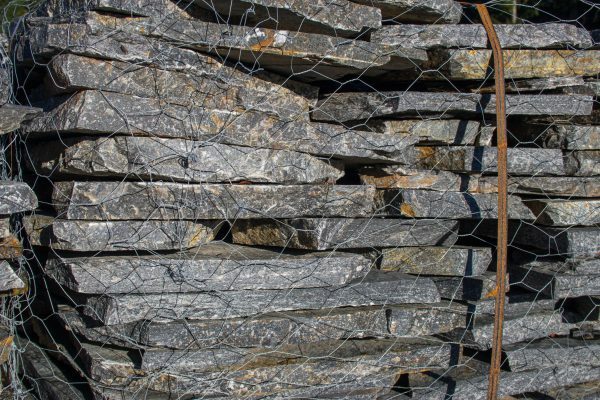 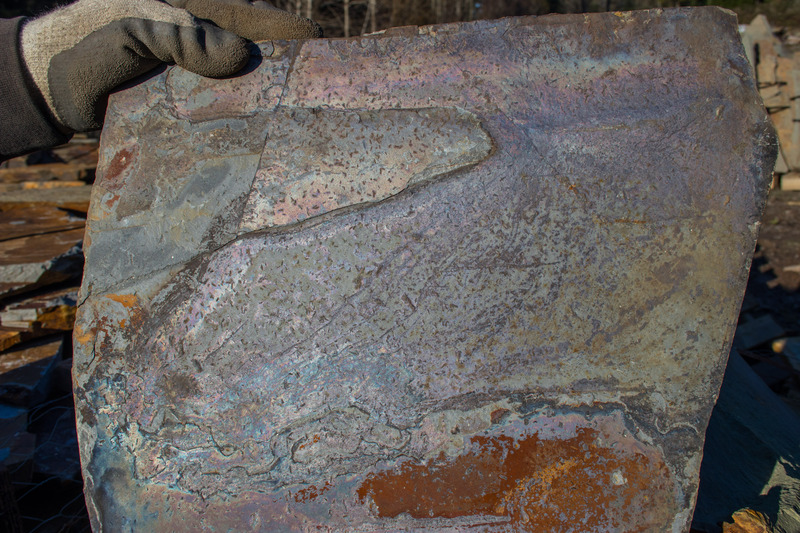 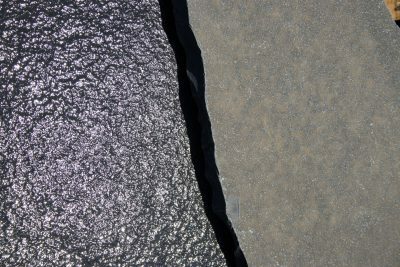 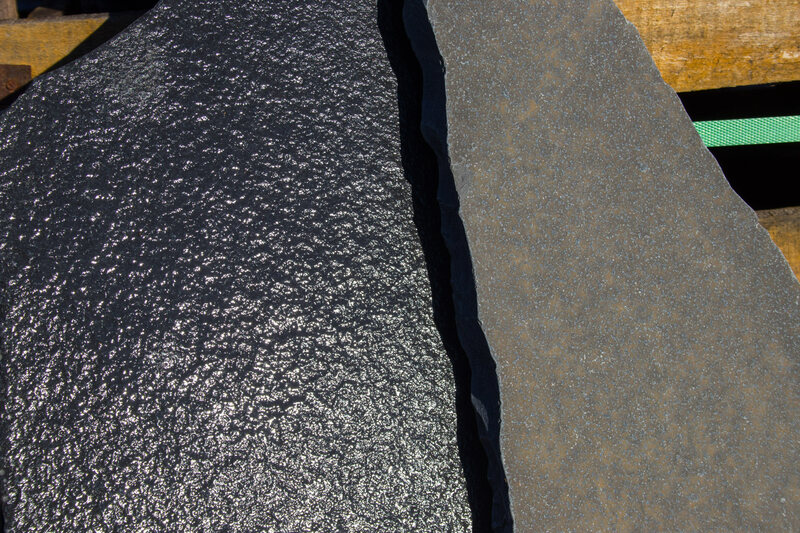 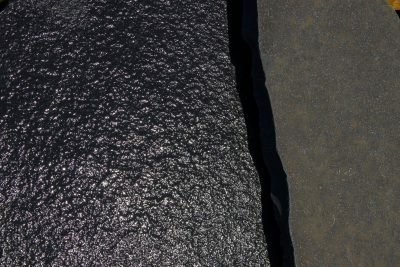 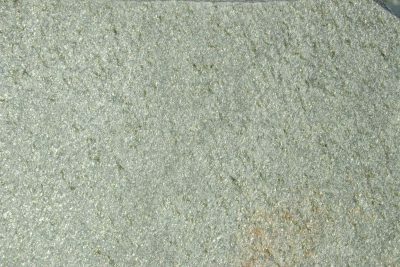 Flagstone comes in two thicknesses, the thinner stone provides better coverage per ton. 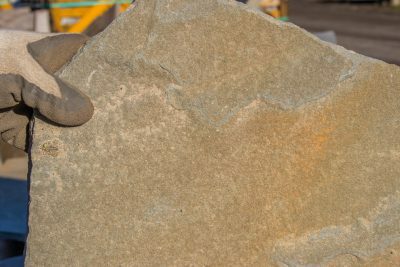 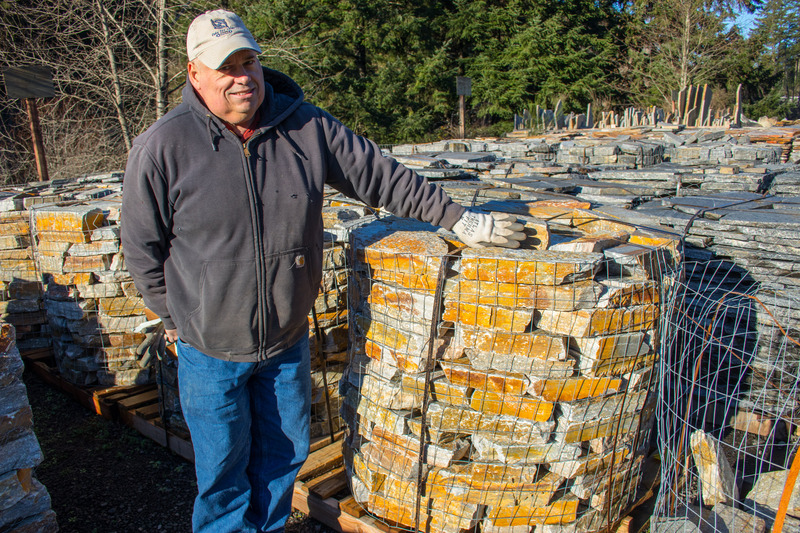 Patio stone pieces are generally eight to sixteen inches in diameter and are ideal for stepping stones, pathways, and covering smaller areas. 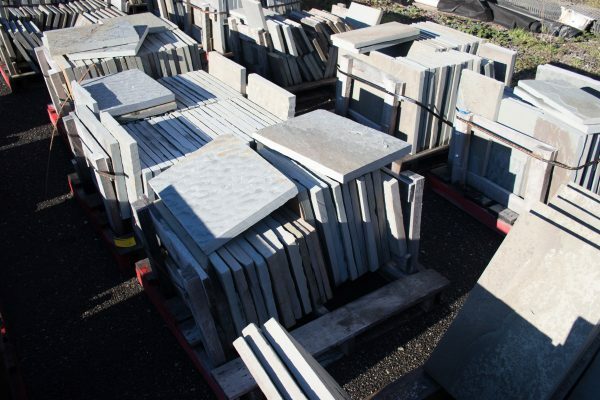 Stand up pieces are up to three feet in diameter and can weigh up to 200 pounds each and are more widely used for covering large patio areas. 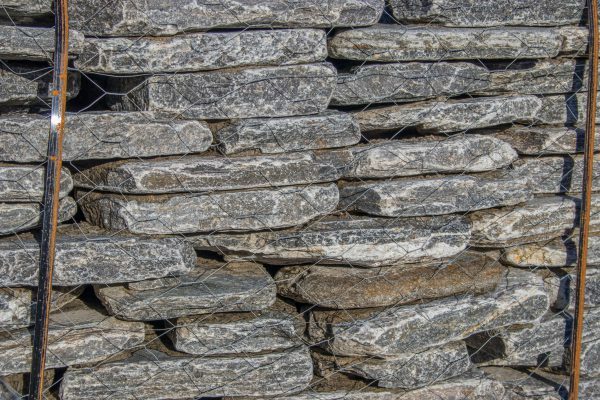 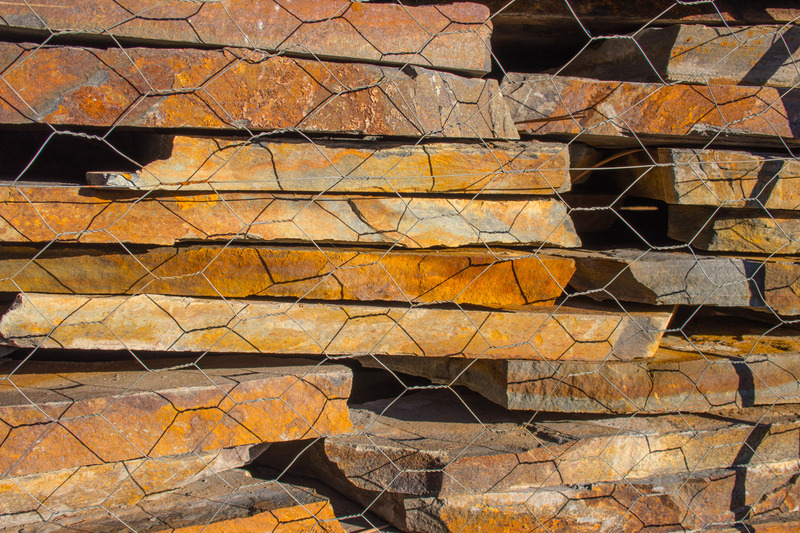 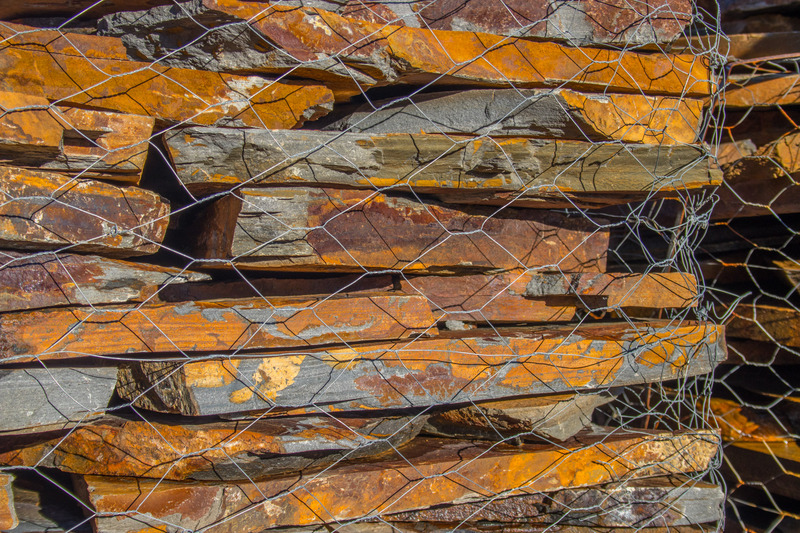 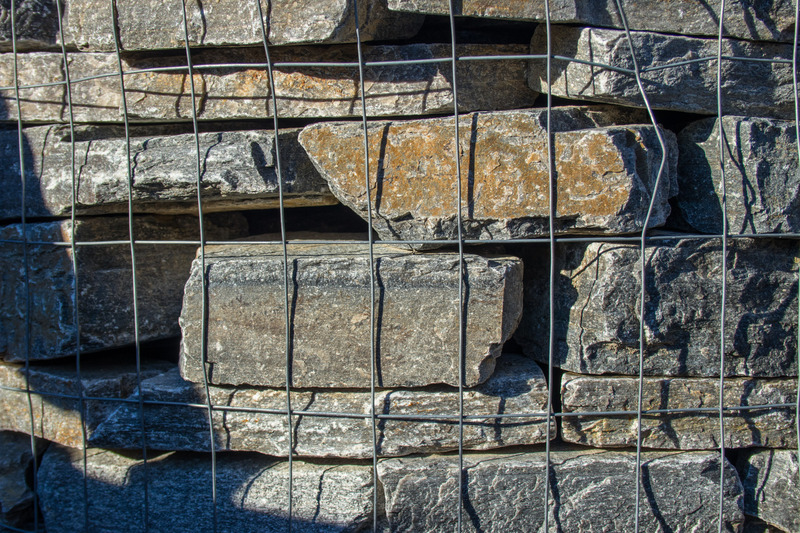 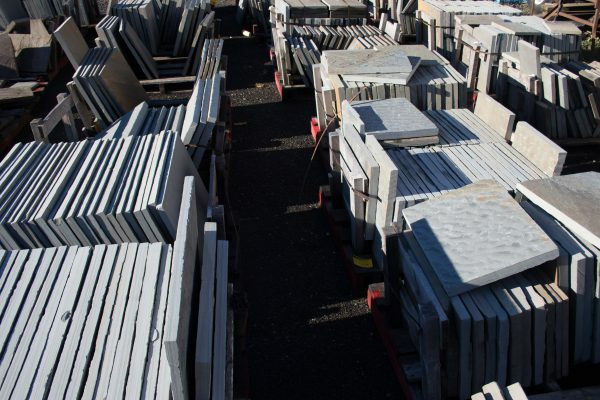 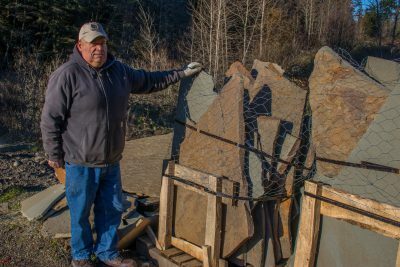 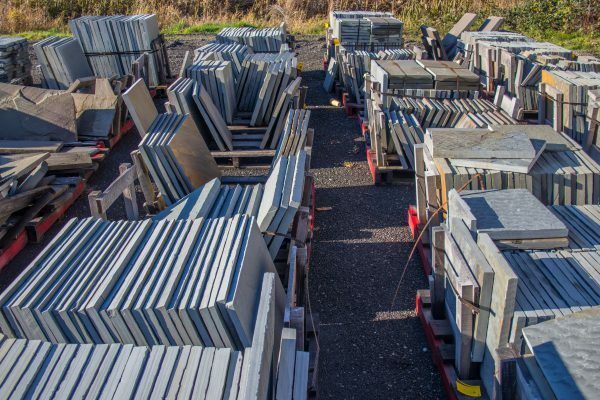 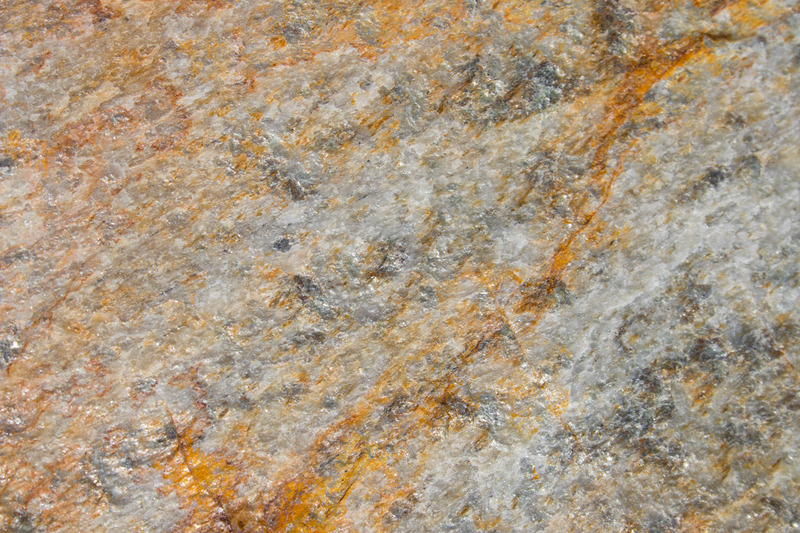 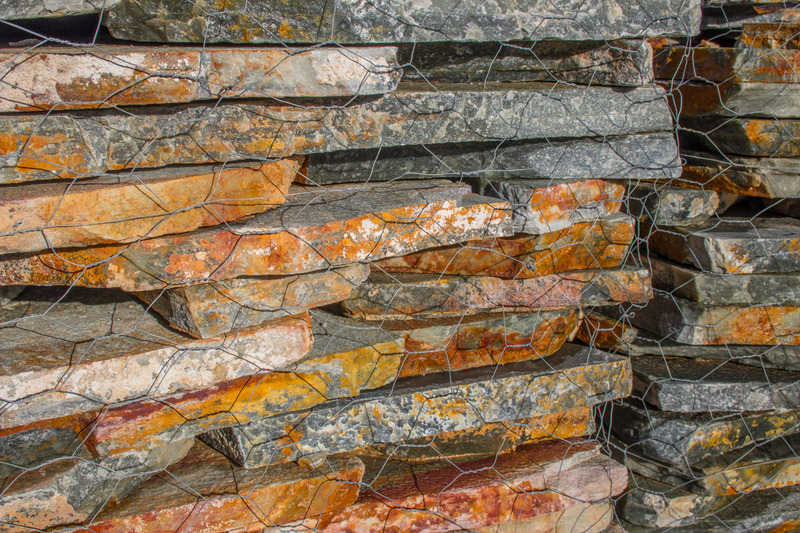 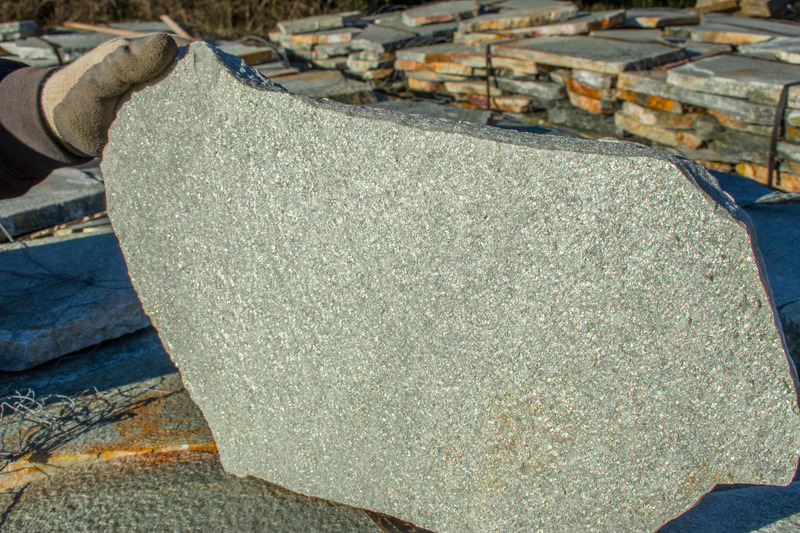 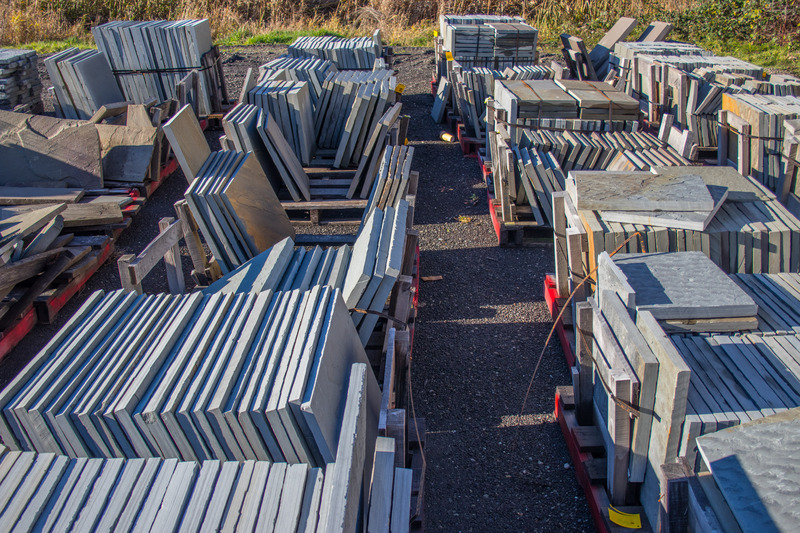 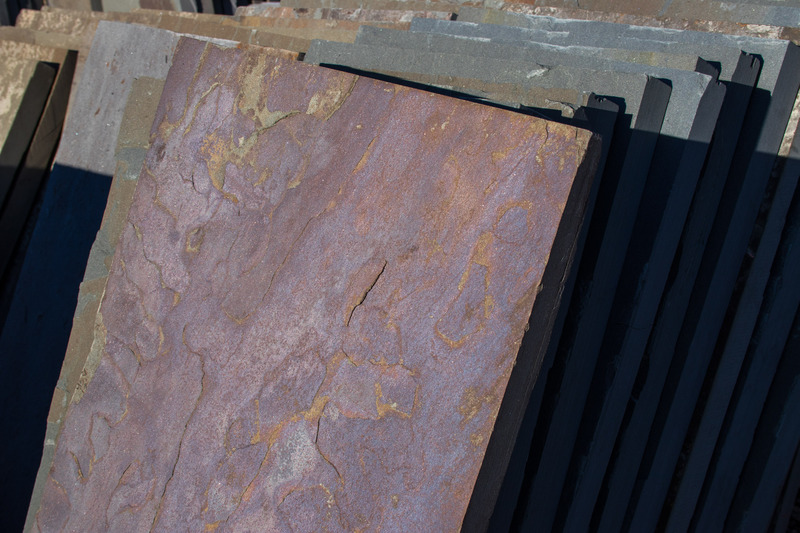 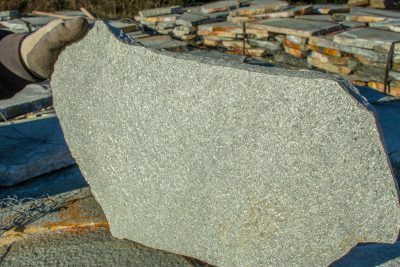 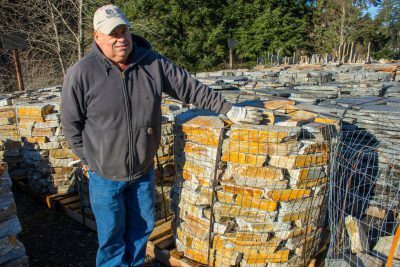 Ledge Stone is a different cut of these styles and are used for stacking to create walls and risers.